Many of us who have created a business out of our spiritual and life’s work dread marketing. Sometimes it’s hard for us to sit down and create content to promote our businesses, and it can be especially challenging to blog. Those around us continue to encourage us, but it can sometimes feel like we are pulling teeth to get anything put on paper. It reminds me of being back in school and having to study for an exam. I was always so amazed at how clean my house was and how all the little errands I didn’t have time for suddenly seemed so urgent, I no longer had time to study. This happens to me every time I sit down to write a blog article. Wow, do I find so many more important things to do at that precise moment. There are several reasons I would urge you to add (metaphorically of course) GLUE to your seat and sit down and write the blog articles that will showcase your genius to the world. You have such an important message and blogging helps you gain exposure and build your business. Blogging is vital. We’re in this together because I am also adding super glue to my chair and resisting the urge to go through email and get up for a snack to deliver you the top 3 reasons why blogging is vital to your business. Reason number one: people who blog get 55% more visitors to their website! Uffdah! 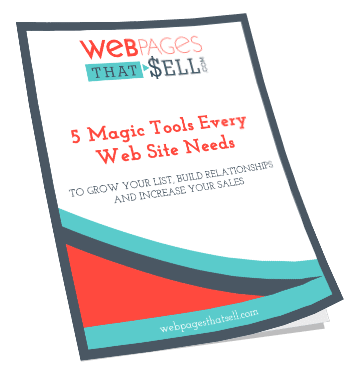 55% more people going to your website and learning about how you can support them. Those folks might even BUY from you, and I think that is worth little glue at least! Here is something else that will also get you thinking. TresnicMedia did a case study and found one guy was able to drive traffic up by blogging to his website 1000% over 8 weeks! In the case study they did 2 articles per day for 5 weeks. Okay, so a lot of us won’t be able to be quite that ambitious, but how about 3 per week for 5 weeks? Or even 2? The key is the consistency. Reason number two: 61% of people decided to make a purchase based on a blog and 70% learn about a company through blogs instead of advertising. The key phrase is, “decided to make a purchase.” Wow, better than advertising. As a small business owner it can be hard to decide how much money to spend on marketing. The good news is blogging is free, and it can be just as impactful (if not more so) as traditional means of advertising. When you blog you gain trust with your audience which ultimately leads to more sales! Reason number three: blogs create 126% more leads for small business. This is similar to number two, but it’s important to distinguish. As all sales begin with leads, this is especially interesting. 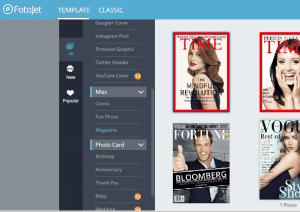 As you think about what topics to cover in your blog, think about what would most excite the clients you have. What’s the “good news” you have to offer? By addressing specific needs of your current clients they are more likely to share your content, which will ultimately generate more leads. When you are blogging, make sure your followers can easily share the content you worked so hard to get out in the first place! 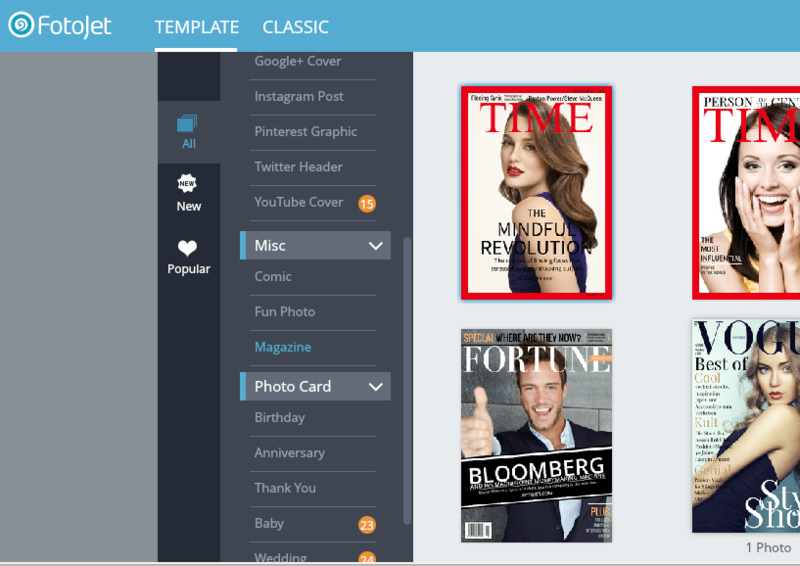 Use social media share buttons, or if you are sending part of your blog in an eNewsletter, have a forward button. If you know one of your clients has shared something you’ve written, be sure to send them a thank you. I’ve also got a special gift for you. I know that many of you are worried about getting it right and want to ensure you will get the most bang for your buck. 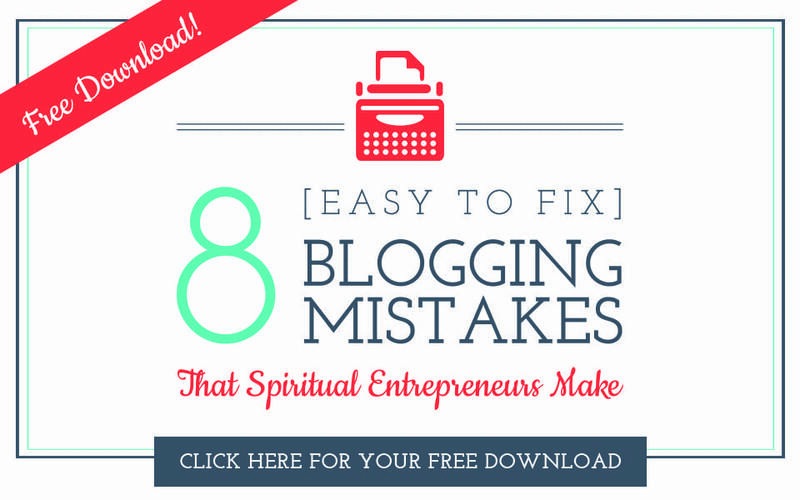 Click here to get your free tip sheet – I have created a free tip sheet called 8 (Easy to Fix) Blogging Mistakes That Spiritual Entrepreneurs Make. We’ve covered a lot of content, so let’s quickly recap. 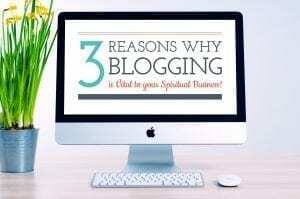 Blogging offers a tangible, authentic way for you to spread your genius into the world. You’ve got a specific voice and a message that’s worth hearing! Even when blogging feels like a chore, remember it’s a chore worth your time. Put some glue on your chair, buckle down and get excited to reach more clients, get more leads and generate more sales. Interested in reading more in depth about the statistics I quoted in this article? The source material is listed below.